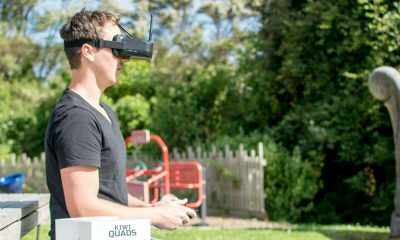 A New Zealand drone company is working on a prototype that they believe could change the way the small pacific nation deals with pests. Aeronavics specialize in producing high-end drones for the industrial sector and recently employed their expertise to help protect endangered rhinos from poachers in South Africa. 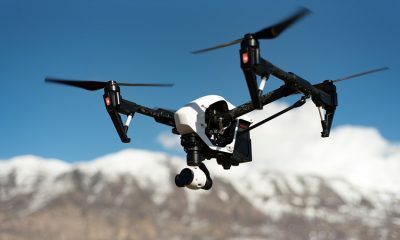 The company have developed durable drones that are capable of flying for more than an hour and night-vision and infrared camera technology that have helped monitor rhino numbers as well as identify poachers. The company are claiming that they could develop similar technology to count and ultimately kill one of New Zealand’s most notorious pests: the possum. New Zealand has a population of 4.7 million people but hosts a litany of pest species that threaten the native plant and bird life. Possums are a small, furry, nocturnal marsupial, originally from Australia that has a pervasive negative effect on New Zealand’s native plant and wildlife. 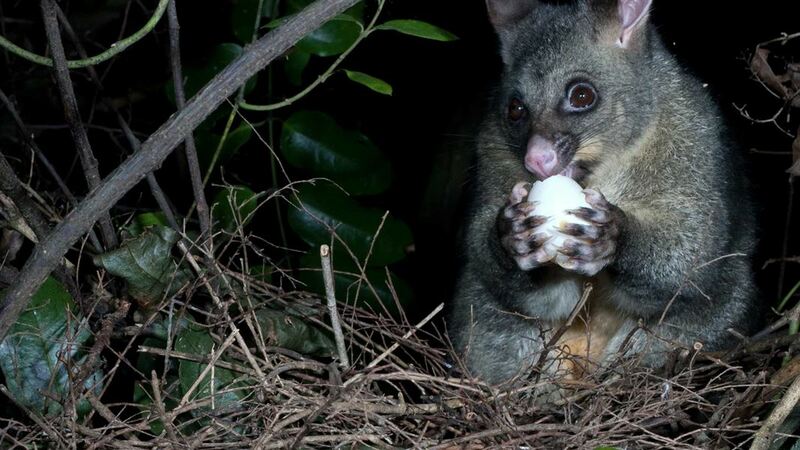 Possums are a particular menace in New Zealand due to their enormous numbers (30 million plus), fast breeding time (16-18 days gestation) and love of eating native trees and frequently, bird’s eggs. How would the drones help kill possums? 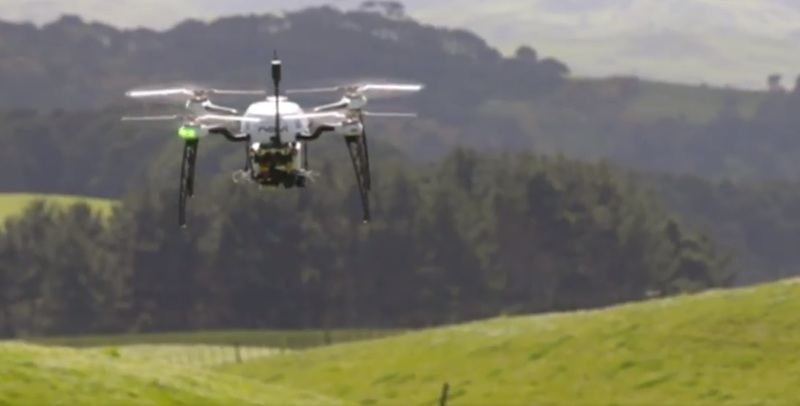 According to TVNZ, Aeronavics want to develop software that will autonomously scan and identify animals over large areas of land. One of the challenges with spotting pests from the air is that many of the areas these pests live in are covered with thick bush. 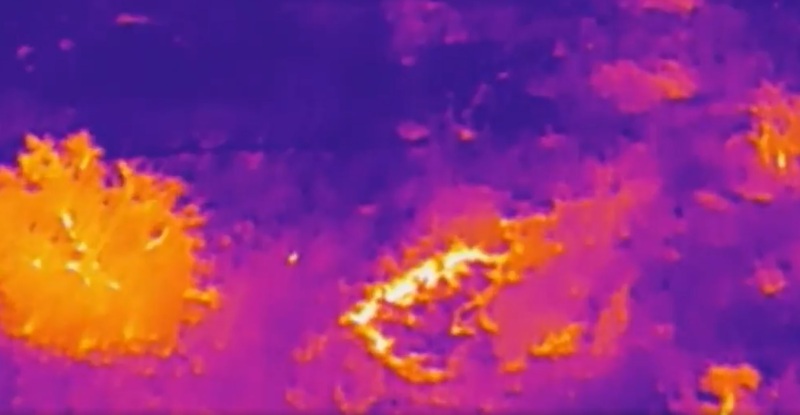 In addition to night-vision and infrared cameras, Aeronavic’s drones are also equipped with sensors that can detect things like pheromones or feces which help to determine where concentrations of pests are at their highest. 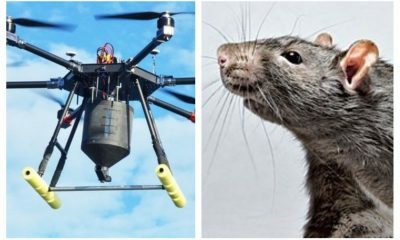 The brilliance of this idea are the cost savings of using drones to kill pests compared to more traditional approaches such as hunters, trapping or helicopter poison dumps. Aeronavics say that one of their drones flying autonomously for an hour can cover an area of roughly .8 square miles or 2 square kilometers and during that time could identify potentially thousands of possums.